Surprisingly, Brand Advertising Drives More Conversions Than You Think! Search marketing is so awesome because it’s efficient — the ROI is measurable and tangible. Those big brand advertisers — the ones spending millions to advertise on TV, radio, and billboards — what do they know? What a waste of money, right? Well, if those formats are so useless, why are the big companies pouring so much money into these ads every year? What do they know that we don’t? Well, maybe they know that if consumers have never heard of you, they won’t search for you when they need the product or service you sell. And if they do a search, most probably won’t click on your paid search ad or organic listing. And if they don’t click on your brand, they can’t buy from you. Again: They’ve never heard of you. You aren’t a magical unicorn everyone knows and loves. You’re just a boring donkey — another link in a sea of blue links. The ultimate conversion hack is making sure people have heard of your brand before. Informational: These searchers want to find an answer to a question or learn something. We lure in informational searchers via SEO, creating inspirational, memorable, optimized content that your target market will find informative or educational (not promotional). Navigational: These searchers want to locate a specific website — like people looking for “facebook.” They already know you — they’ve visited your site before, liked what they saw, and want to return. Transactional: The searcher is signaling intent to buy something. This is where search marketers live — the SEOs who create content for visitors who have demonstrated buying intent and the PPC marketers who write compelling ad copy with irresistible offers for hot prospects. Search marketing is all about harvesting existing market demand. Don’t get me wrong: As search marketers, we do a brilliant job of harvesting that demand. But search doesn’t grow new demand. 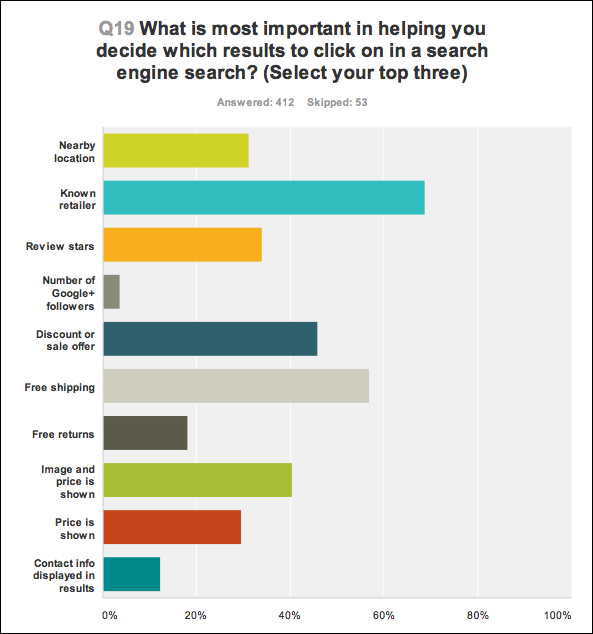 What will ultimately make these searchers click on your organic result or your paid search ad? More importantly, how many of them will actually convert into leads and sales when they arrive on the landing page? If you said none of the above, you are correct! 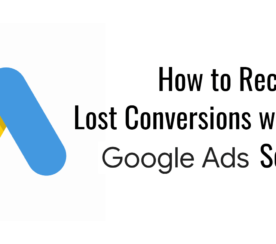 These changes won’t dramatically increase your conversions. 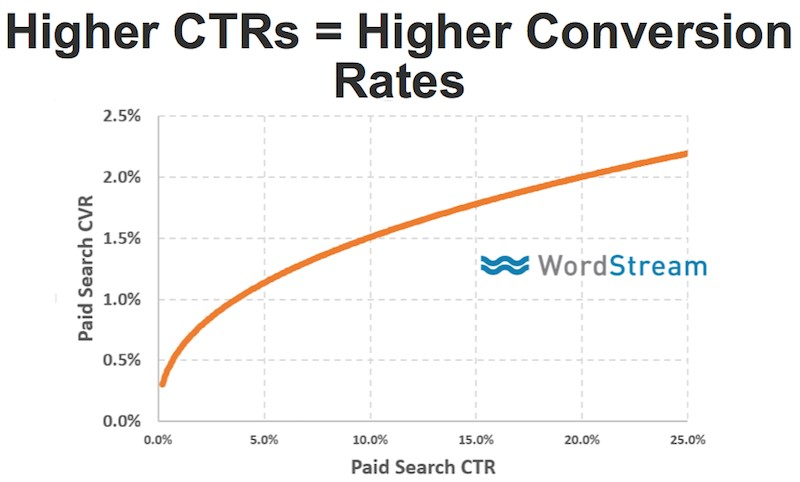 Small on-page changes result in small conversion rate increases. Changes to on-page elements — things like button placement or color, image sizes, and fonts — might spike sales by 5 percent. And that’s exciting. But you can’t crown A/B test winners and losers for life. Offer fatigue is a big issue. 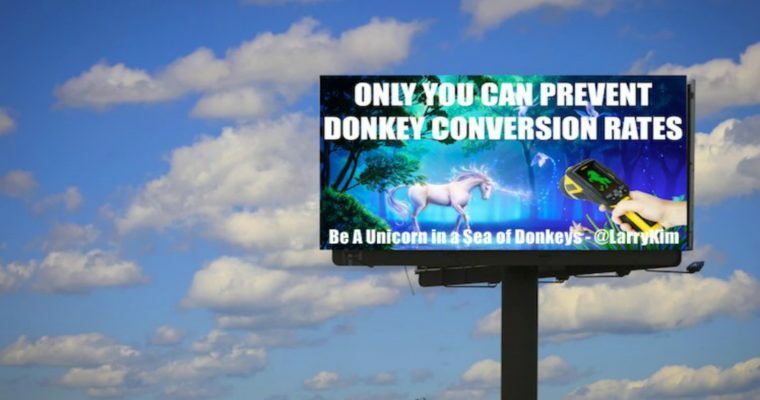 No A/B test alone can turn a donkey into a unicorn. Winners are just winners “for now.” Those gains tend to disappear over time, once the novelty wears off. There’s so much more you can do beyond these small on-page changes. Why settle for 5 percent when you could do things that move the needle 5x? What Turns Search Clicks Into Conversions? 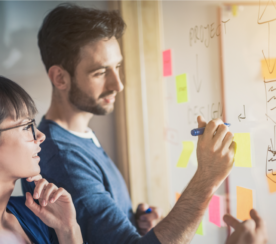 On-page elements, as well as things like targeting, psychology, and ad extensions, all play a role in the conversion process. I’m not saying these and other traditional CRO tactics aren’t important — they are. But you can’t predict which of your tweaks will result in changes. That’s why you A/B test. The single biggest predictor of whether people will purchase is whether they’ve heard of you before. That process should start long before people are ready to buy and they click on your organic listing or paid search ad. Think of a conversion as a lifecycle, not a singular event. Target qualified prospects before they even know they want to buy from you! If you want to bias people in your favor, you need to build a brand. When people are scanning through the search results, they click on brands they know. In fact, 70 percent of consumers will click on a retailer they know, according to Search Engine Land and SurveyMonkey research. If you’ve built a brand people know and love, people are more likely to click on your organic listing or your PPC ad. Non-branded keywords can act like brand terms when enough brand affinity exists. This is just one example from one large WordStream client, but we see a similar type of curve across industries. We’ve found that if you can get someone excited enough to click on your offer, that excitement usually carries through all the way to a sign-up, checkout, or purchase. The value of branding has been ridiculously hard to measure historically. If you use RLSA, however, you can split test people based on brand affinity. A repeat visitor works as a proxy for brand affinity — and they convert 2-3x higher than first-time visitors. Crazy! This suggests when it comes to prioritizing activities we should be doing things a little differently! 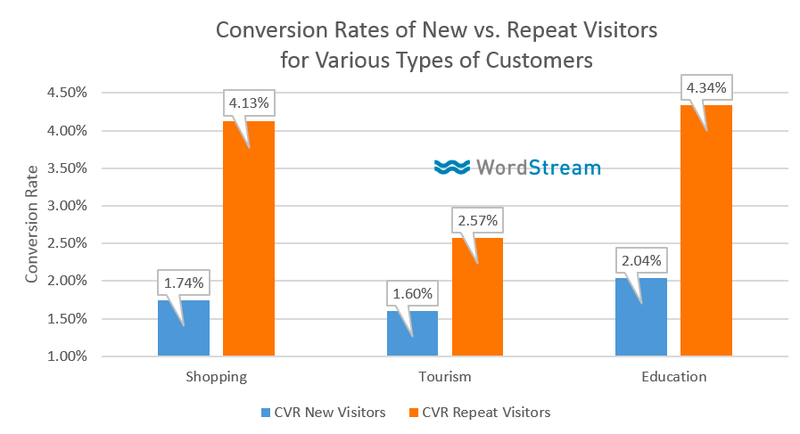 Attention search marketers: If you want to see truly monstrous differences in conversion rates, you’re better off segmenting conversions by new vs. repeat visitors. PPC people — be open to other forms of online brand advertising (such as display and social advertising) as well as broadcast media (radio and TV). Branding helps convert those clicks you’re paying for into customers. With a smart social ad strategy, you can promote your content to the perfect audience for just pennies. Send people to your most engaging content rather than sign-up forms. Sure, they won’t convert right away, but you can later remarket to them using social media ads. When you hit them with an offer next time, they’ll be 2x to 3x more likely to convert. SEO people — the brands that appear in organic search results more closely correlate with their overall popularity. So cast a wider net with off-topic content that will grow your popularity and start biasing future commercial searches and conversions in your favor. This post originally appeared on WordStream and is re-published with permission.